Istanbul (AFP) - Turkish President Recep Tayyip Erdogan's party said Sunday it had asked for a recount of all ballots cast in Istanbul, the country's economic capital, during last week's mayoral election after an opposition candidate claimed a slender win. 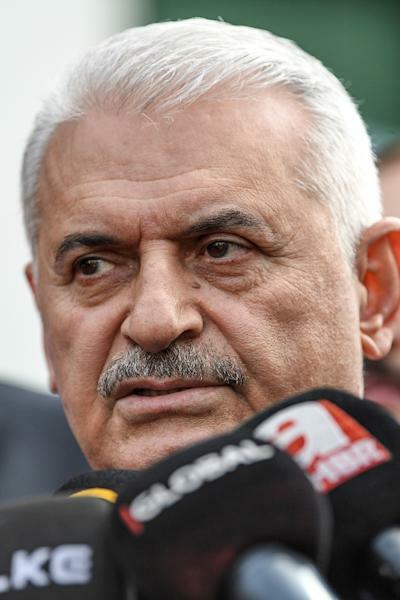 The vice-president of the Justice and Development Party (AKP) Ali Ihsan Yavuz made the demand for a recount going beyond one already under way. The AKP won most votes nationwide in last Sunday's election, but results showed the ruling party lost Ankara and was also narrowly defeated in Istanbul in what would be one of their worst setbacks in a decade and a half in power. "Today, we are going to take our case to the provincial branch of the YSK (supreme election board) to recount all the votes from all the (Istanbul) districts," said AKP vice-president Ali Ihsan Yavuz. 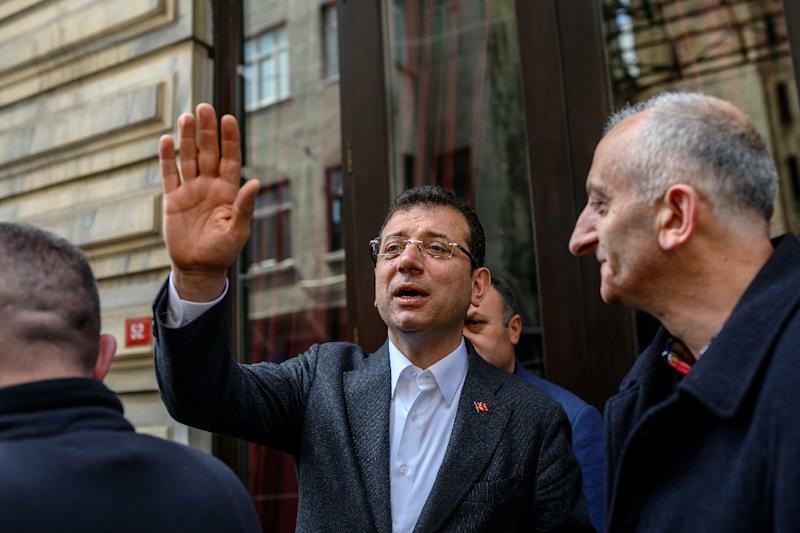 Electoral authorities are already conducting a recount in scores of districts in Ankara and in Istanbul, where tallies showed the opposition CHP candidate Ekrem Imamoglu just edged out the AKP, represented by political heavyweight and former prime minister Binali Yildirim. But those were of votes declared void. 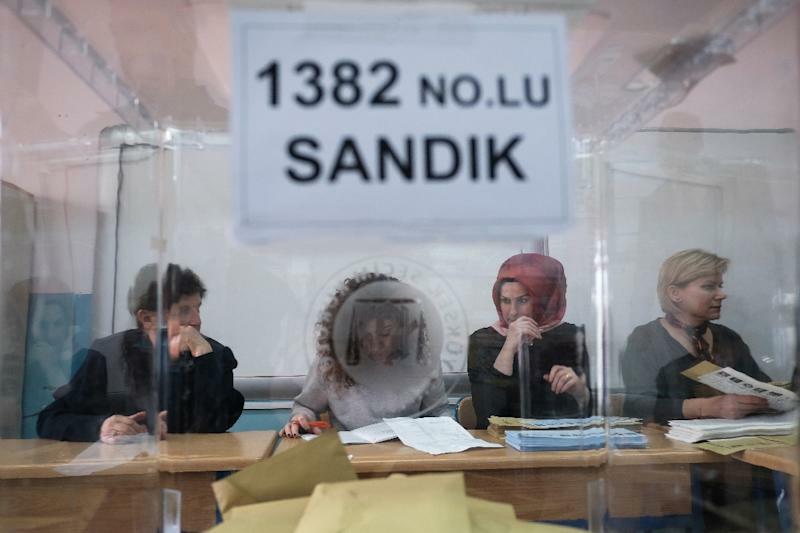 The AKP requested a recount of all the Ankara votes, but the YSK on Sunday rejected that request for 13 out of 25 districts, the state news agency Anadolu reported. On Saturday, party spokesman Omer Celik insisted the AKP would accept recount results in Istanbul as well as Ankara, no matter which party is declared the winner. Losing Istanbul, home to around one in five Turks, would be a blow to Erdogan, who built his political career as mayor of the city before becoming prime minister and later president. Most of the ballots currently being recounted are those which were listed as void in the March 31 poll. Yavuz offered a trenchant criticism of the count, complaining of "flagrant irregularities" and "organised abuse -- something going beyond simple individual error". Pro-government media had already taken up that theme in recent days, denouncing what they termed a "ballot box putsch" and a "plot." Analysts put the AKP's poor showing in Istanbul and Ankara primarily down to the poor health of the economy as Turkey endures its first recession in a decade, 20 percent inflation, a slump in the value of the lira and joblessness of 13.5 percent. Ekrem Imamoglu, candidate for the main opposition social democratic CHP, topped the ballot with support of other anti-Erdogan factions. Imamoglu's margin was some 25,000 votes but Yavuz said that following a recount of 78 percent of void ballots it had shrunk to less than 16,500. Both candidates received more than four million votes. Imamoglu, now styling himself as mayor, accuses the AKP of trying to play for time with its demands to revisit the results. He said it was to keep the spotlight off its stewardship of the municipal budget, amid allegations that AKP supporters benefit from cash funnelled via charitable foundations. Imamoglu urged the electoral board on Sunday to remember that "you have a historic responsability -- 82 million Turks have their eyes fixed on you. Take the right decision, the one which will reassure" voters. AKP spokesman Celik rejected what he termed such "hollow conjectures" and said appealing results was "natural". After Yavuz's revelation that the party was calling for all the Istanbul districts to be recounted, CHP official Mahmut Tanal tweeted that "by multiplying their appeals ... the AKP is wasting time and energy and the time of Istanbul inhabitants". While the provincial election board probes Istanbul and Ankara's poll outcome, further appeals could follow across the board. Many opposition groups do not believe in the statutory neutrality of electoral authorities - and have pointed, for example, that none of several appeals by the pro-Kurdish HDP party following the election was successful.